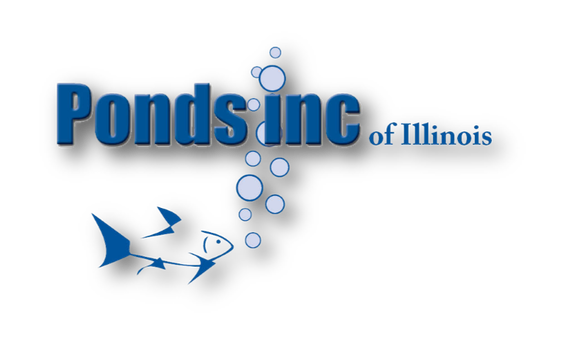 At Ponds Inc., we offer Pond Heater installation, winter maintenance and pond cleaning service to get your Fish or KOI pond or pondless waterfall ready for the frosty temperatures here in the & Kane County Illinois (IL) area. 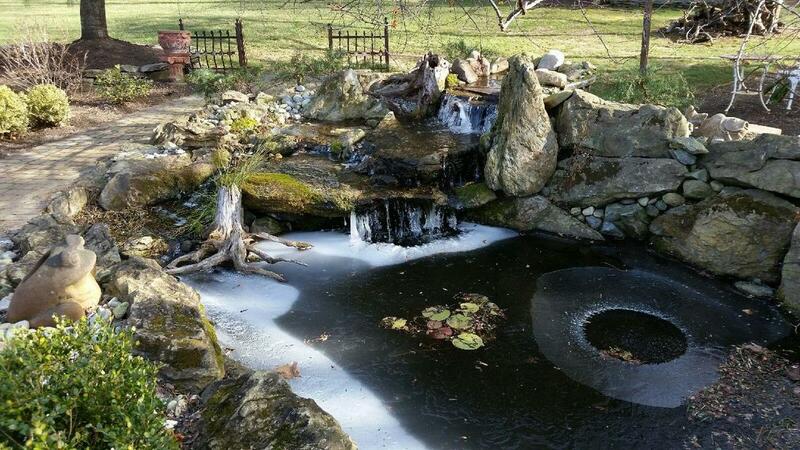 Winter in the Chicagoland Area means extended temperatures below freezing that will cause your pond to freeze. You can opt to keep your pond running for the winter, or shut it down and adding a pond heater. Either way certain steps need to be taken. The pump size will need to be adequate in order to keep operating throughout the winter, as long as it is running continuously. There may be an instance during extended sub-zero temperatures that may lead to excessive ice build-up. 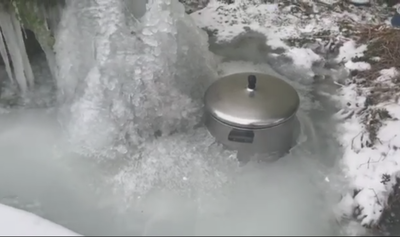 If this occurs, it may be necessary to turn the system off, until the ice is melted and water flow can be restored. Another thing to consider is evaporation. Although it is not quite as much as during the summer months, it will still occur. 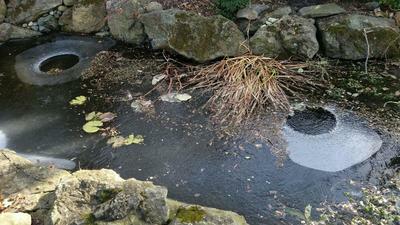 Along with evaporation, there might be some ice damming that causes the water to flow over the edge of the liner. 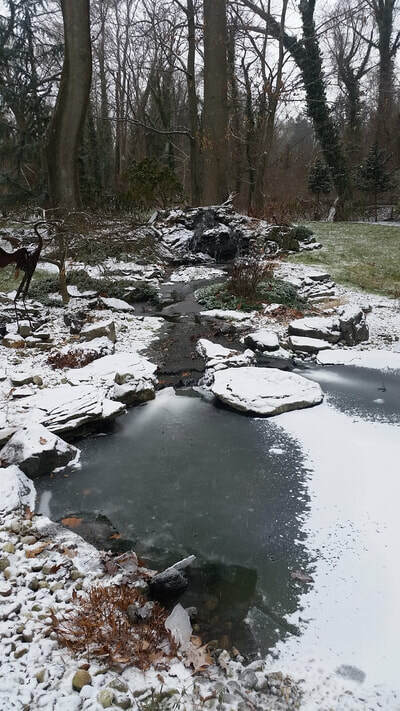 In either case, supplemental water might have to be carried by buckets or a hose extended from inside the house, as outside faucets should be turned off to prevent pipes from freezing and cracking. ​Although keeping your pond running will provide some beautiful winter scenery, over half of pond owners shut their pond down during the harsh winter months. Depending on your decision, it is important to take the necessary steps to preserve the aquatic life, as well as the pump. The experts at Ponds Inc. will be more than happy to assist you with winterizing your pond. We know a water garden is a big investment that is truly meant to be enjoyed for many years to come. 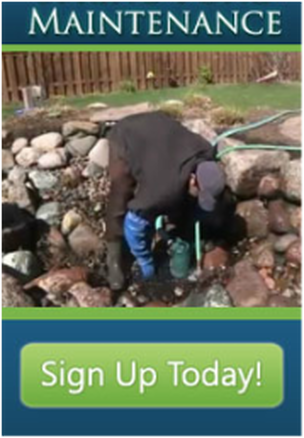 For existing or new customers’ convenience, fill out the Pond Cleaning Sign Up Form to help us become aware of your needs.